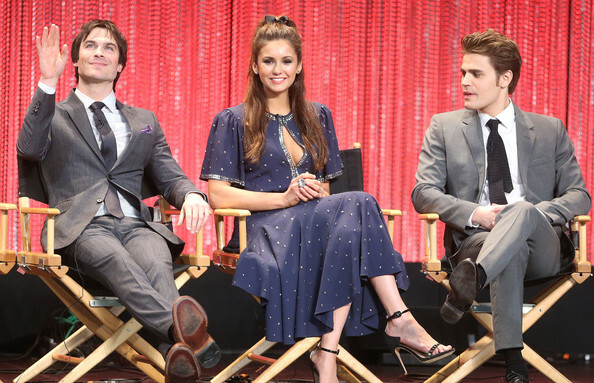 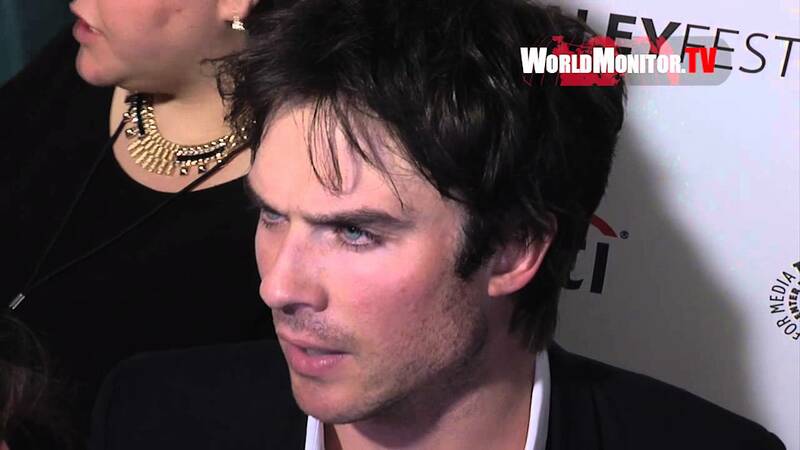 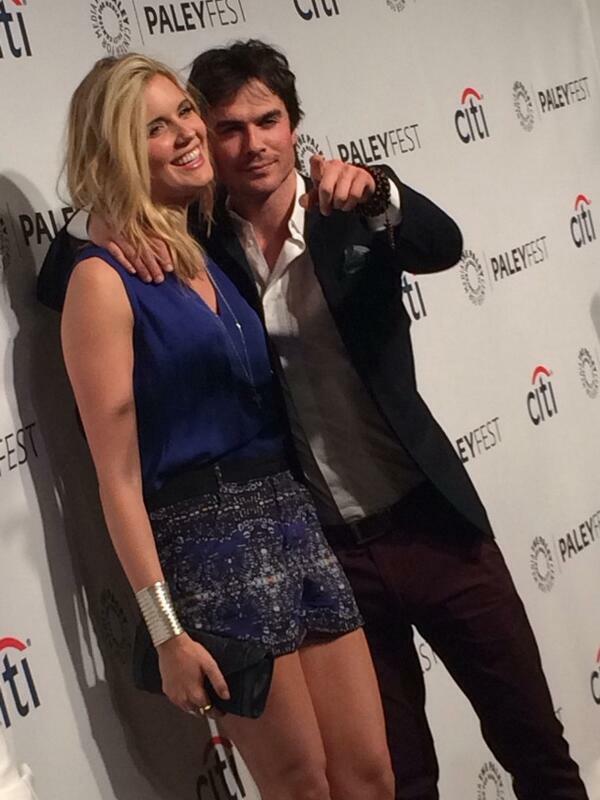 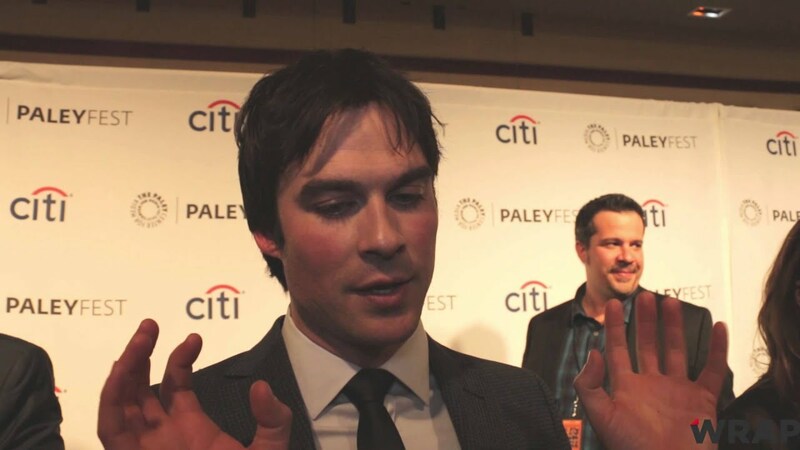 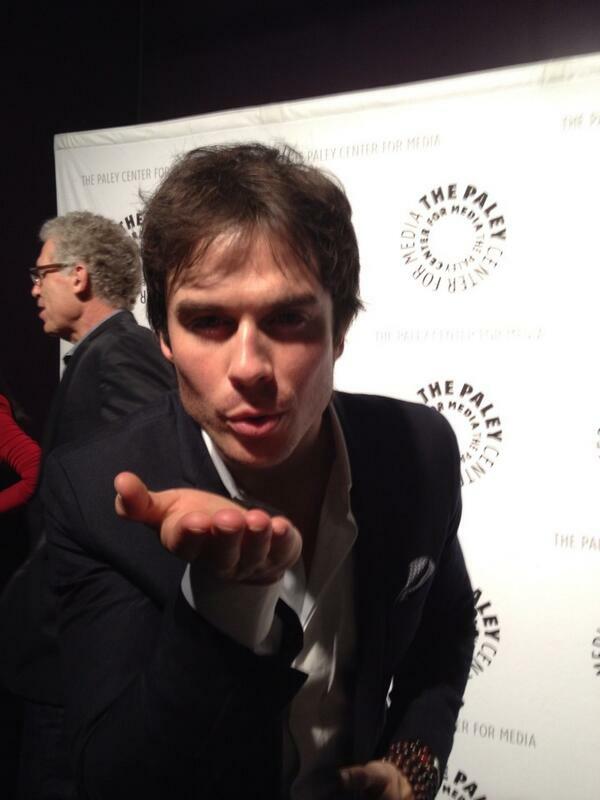 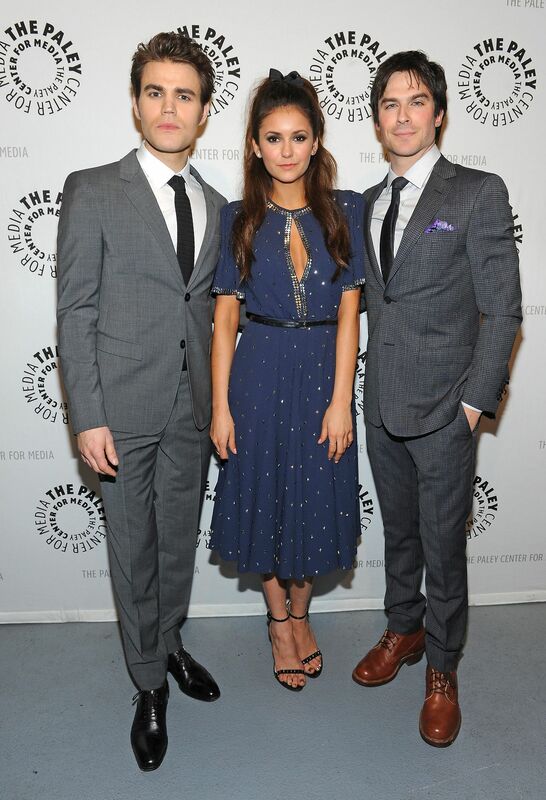 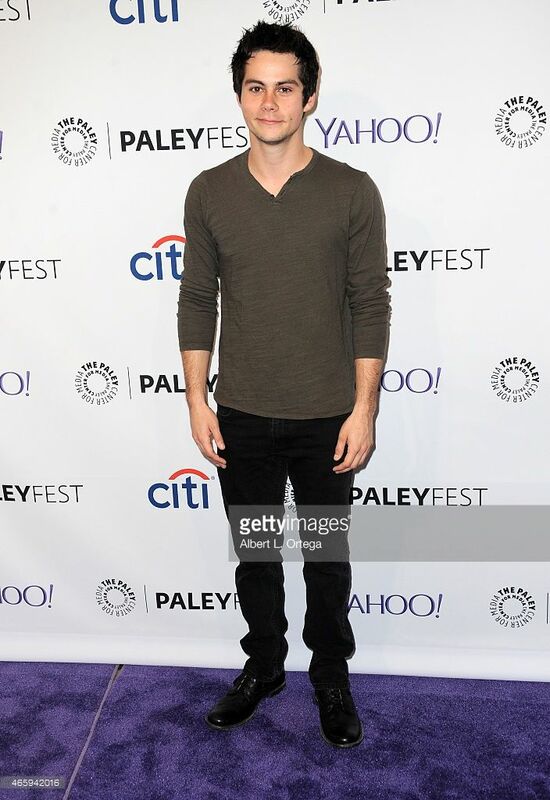 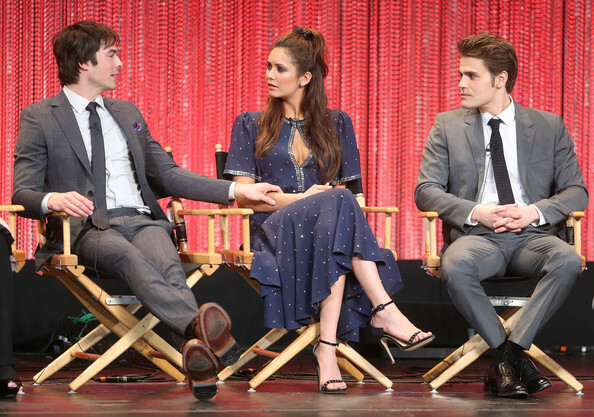 Paul Wesley, Nina Dobrev and Ian Somerhalder attend PaleyFest 2014. 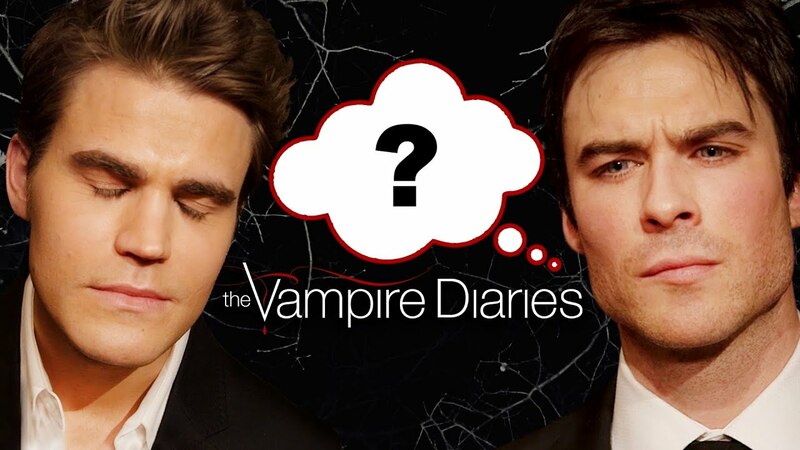 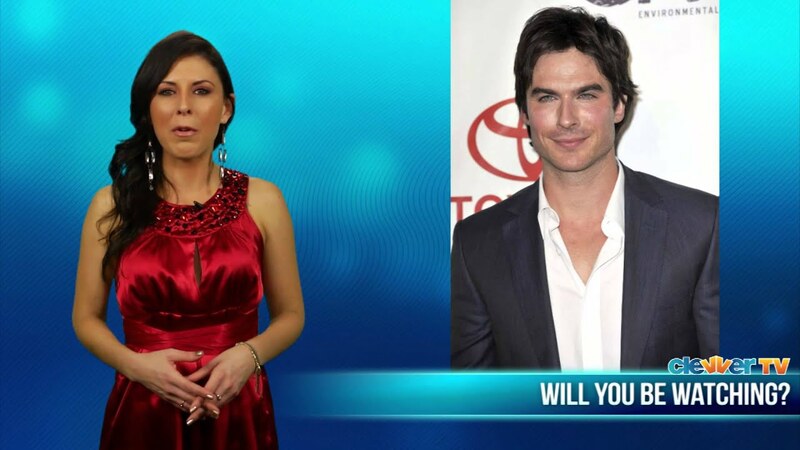 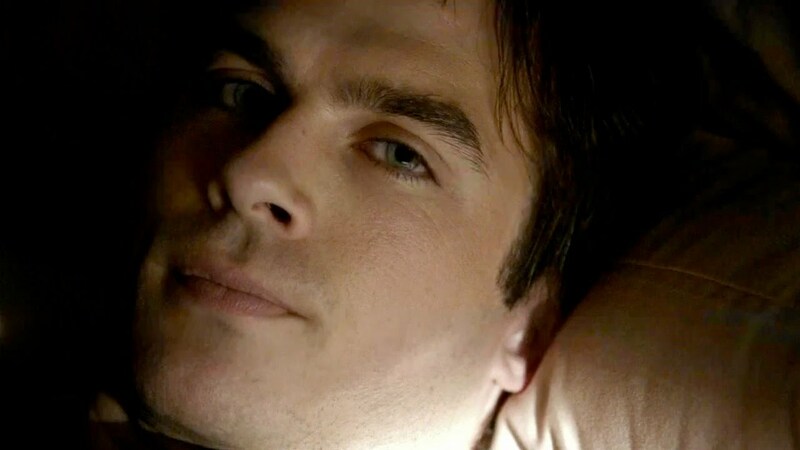 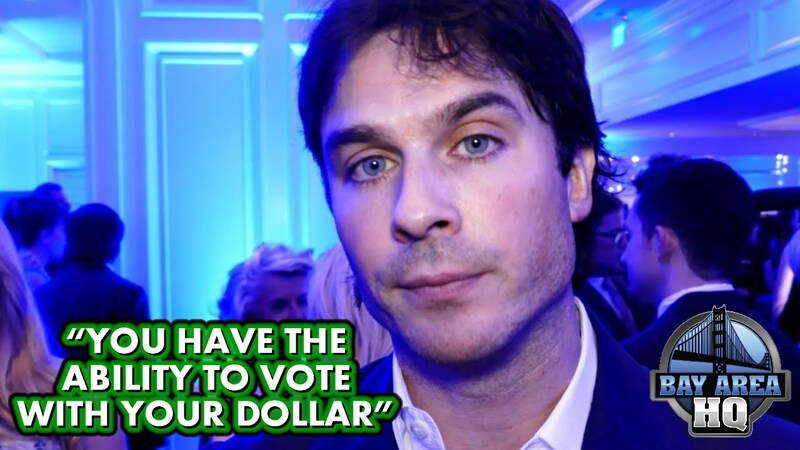 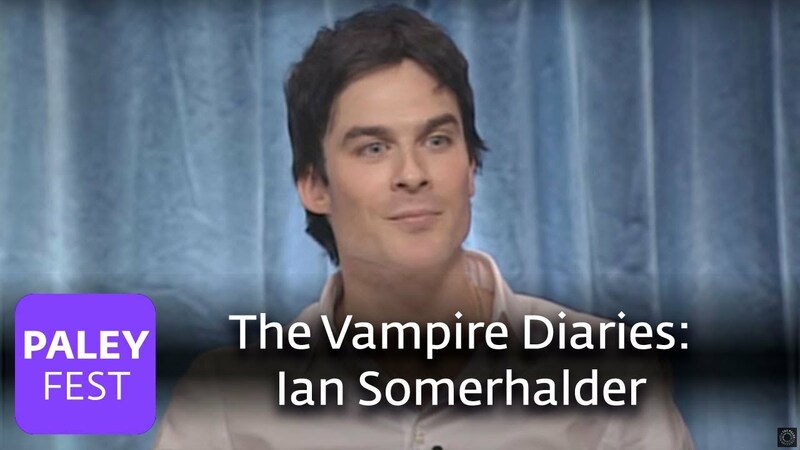 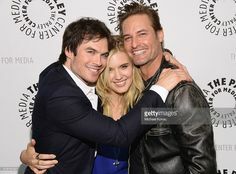 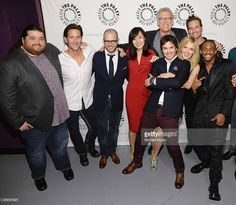 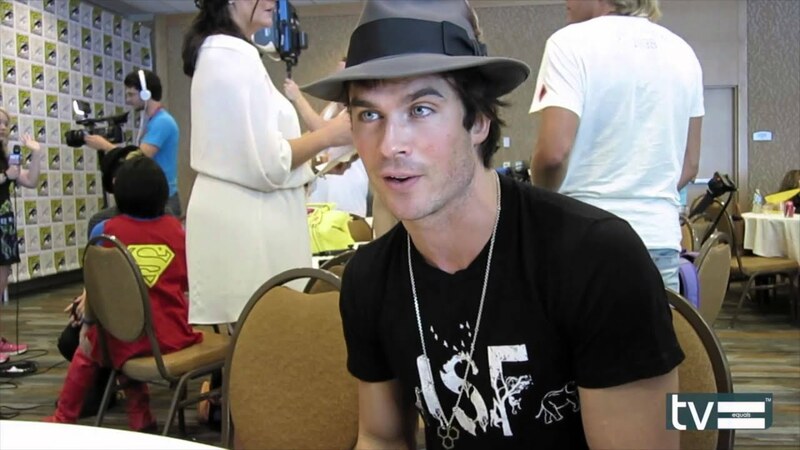 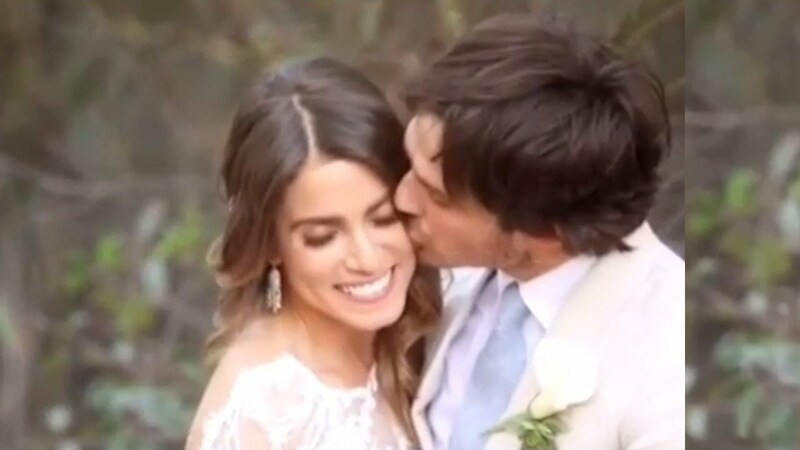 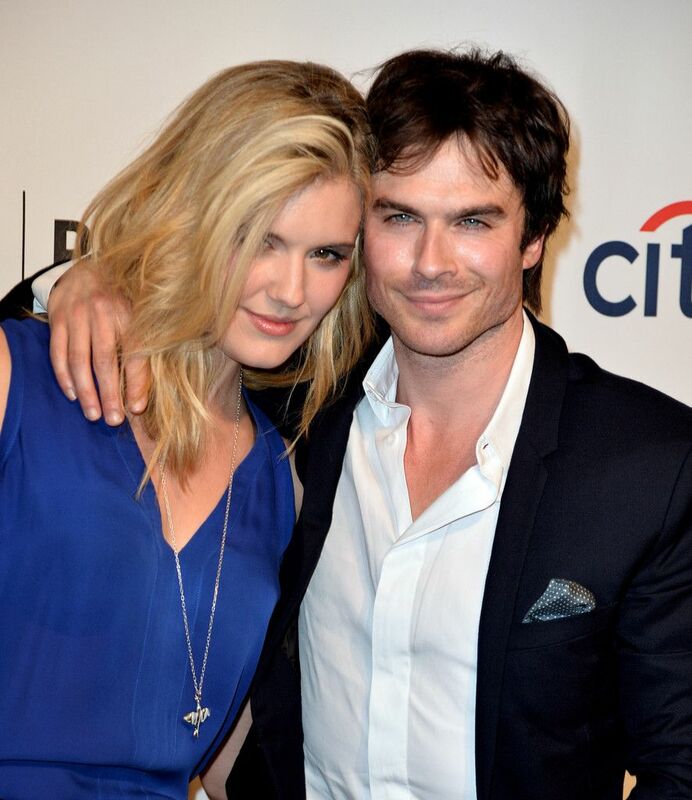 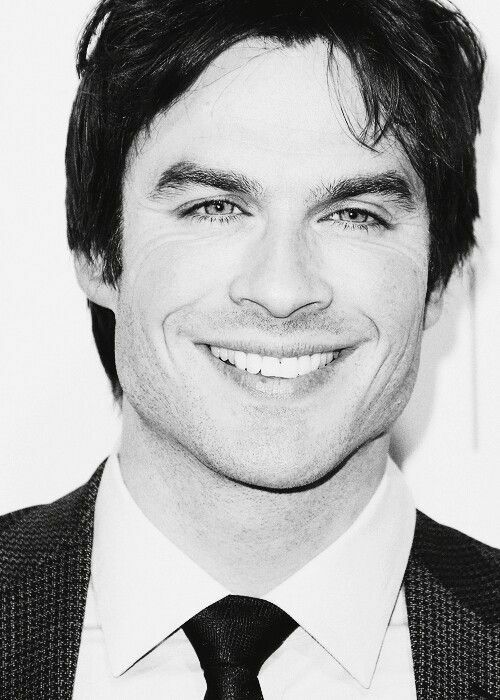 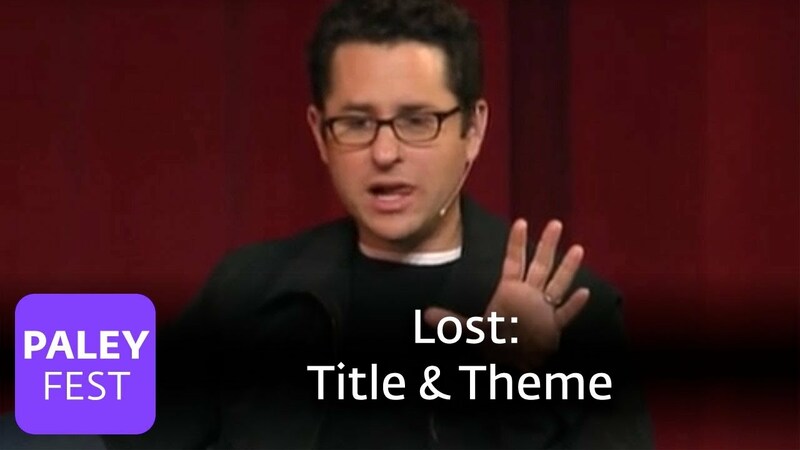 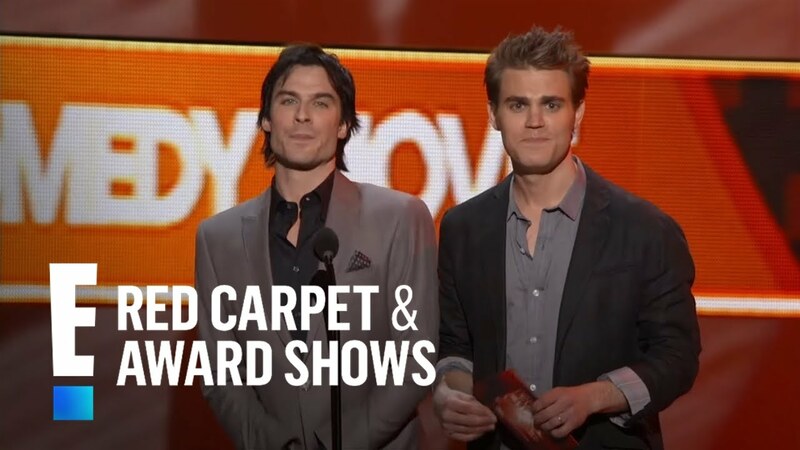 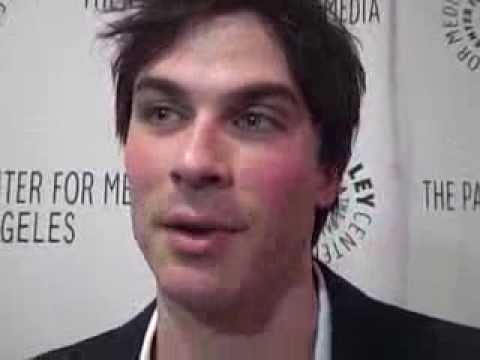 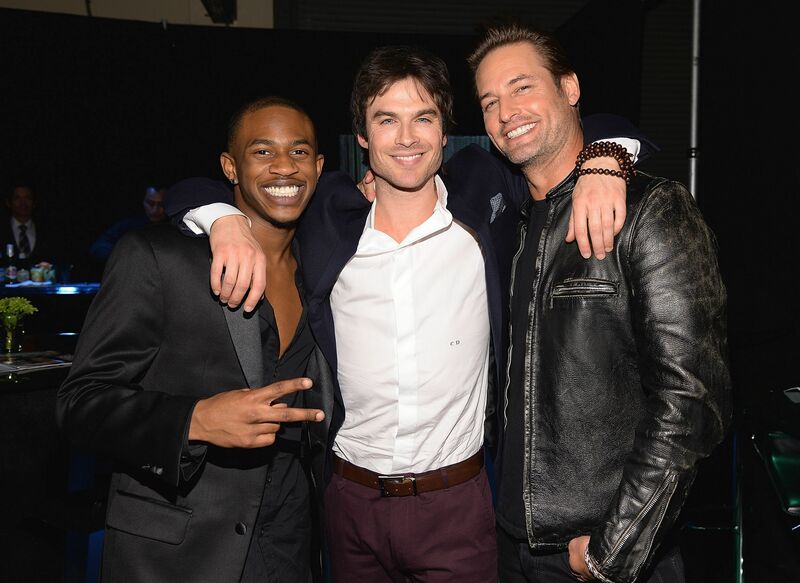 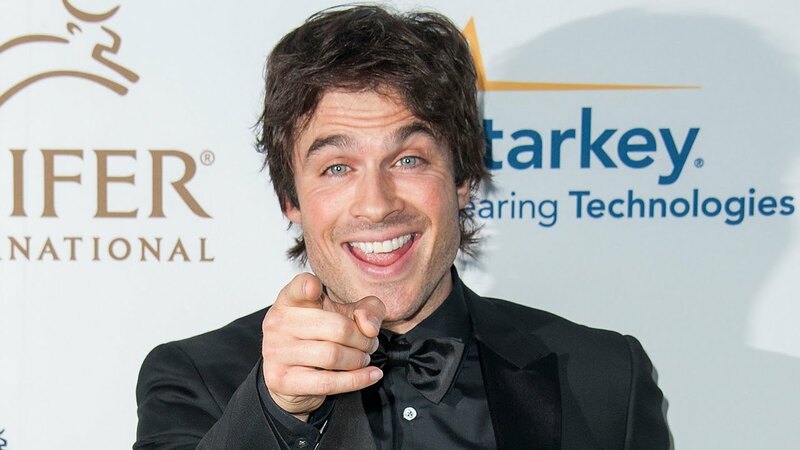 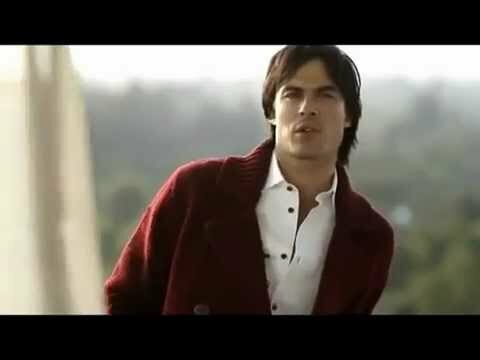 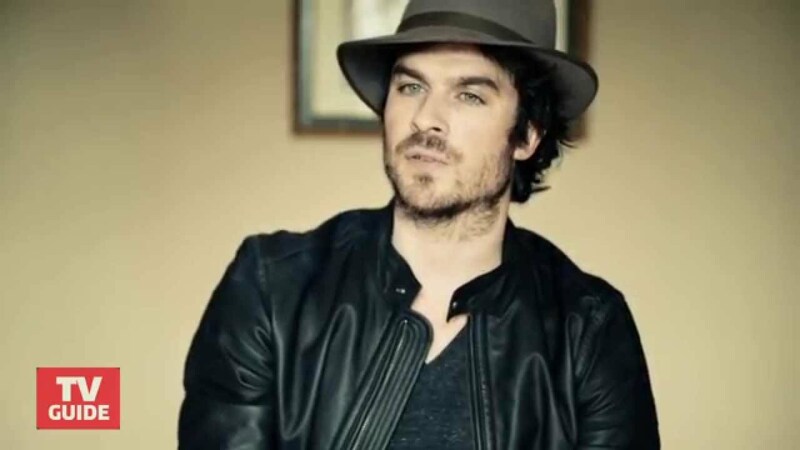 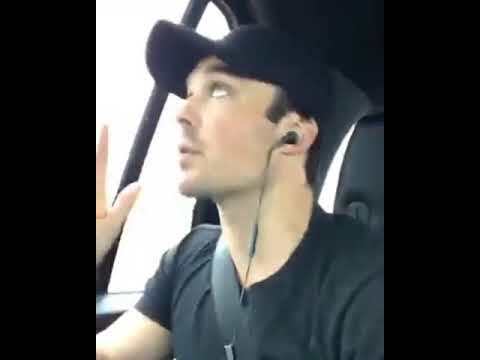 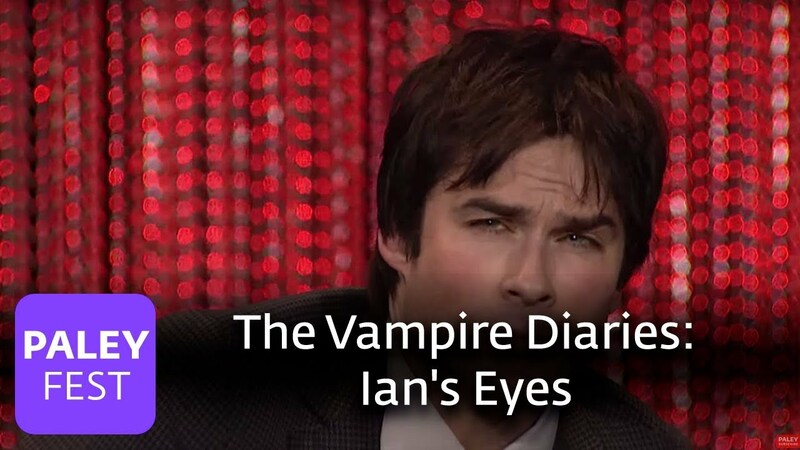 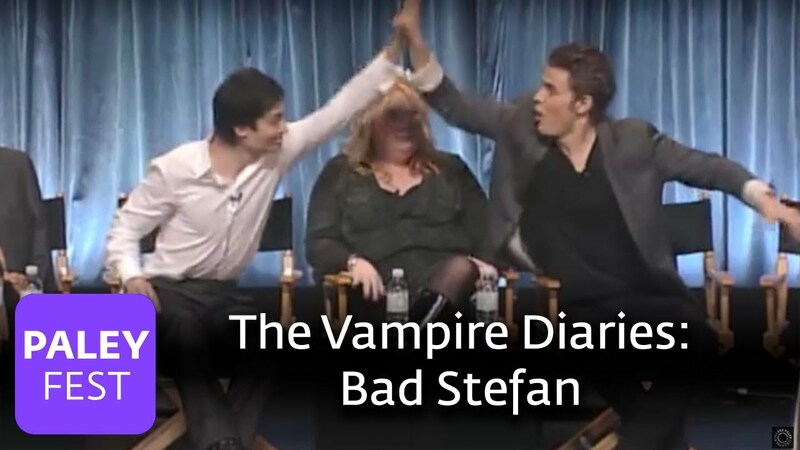 What Did Ian Somerhalder Love About Lost? 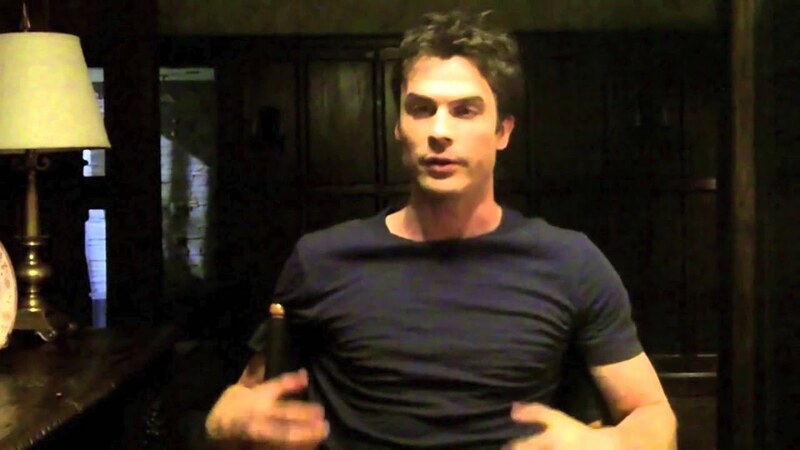 Skinny-Dipping! 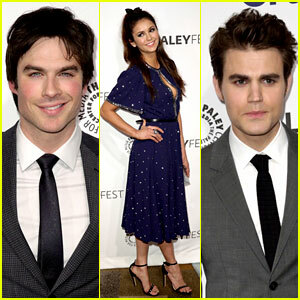 Ian Somerhalder, Nina Dobrev, & Paul Wesley: Perfect Blood-Sucking Trio at 'Vampire Diaries' PaleyFest Panel! 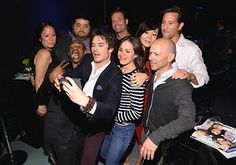 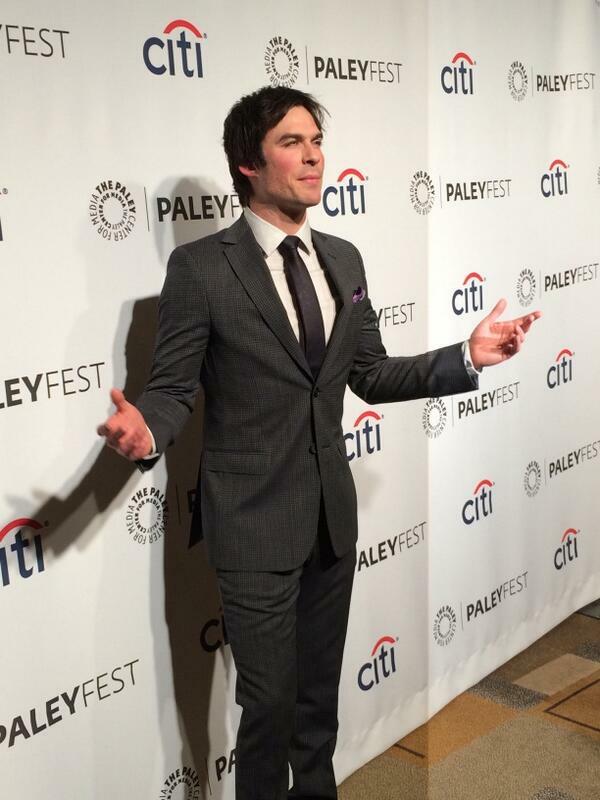 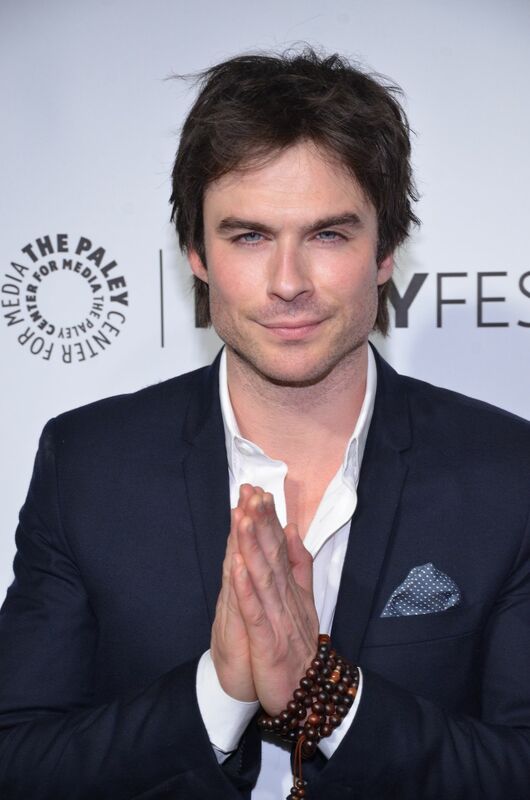 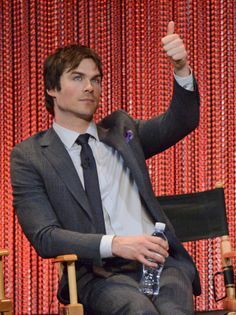 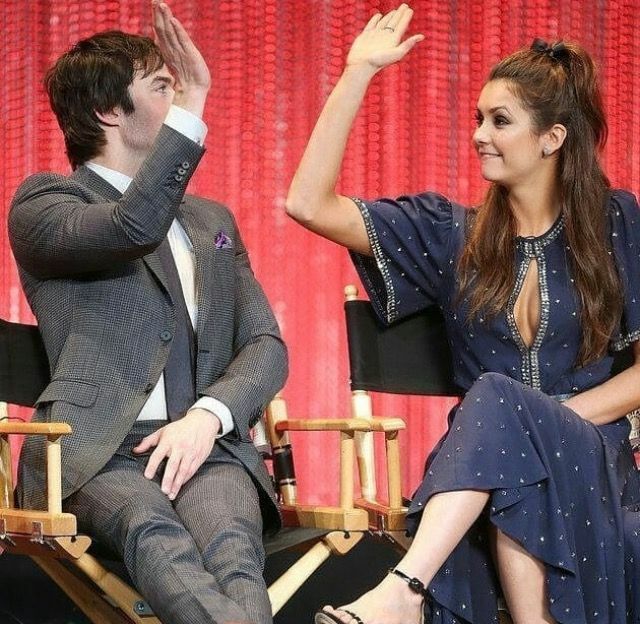 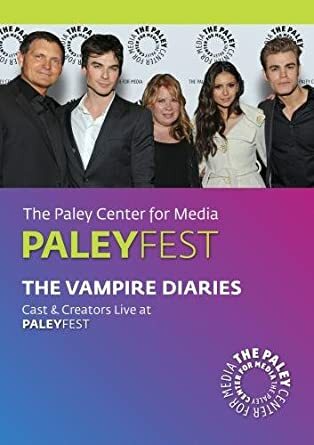 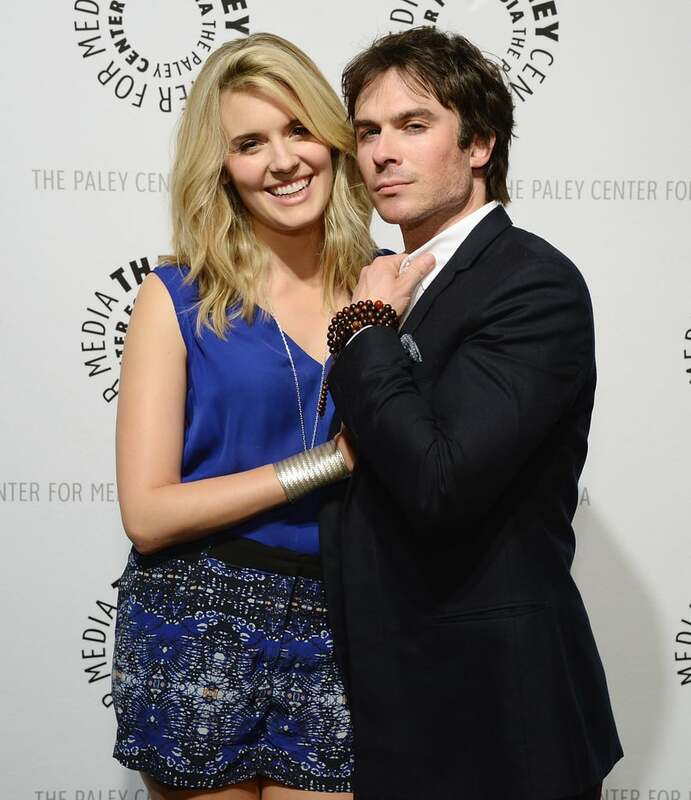 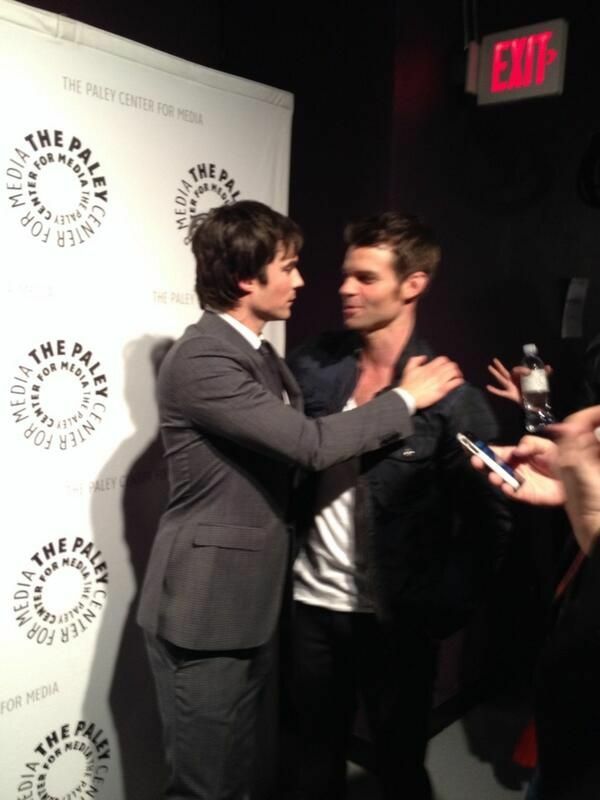 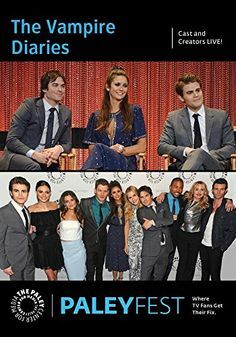 Nina Dobrev attends The Paley Center for Media's PaleyFest 2014 Honoring "The Vampire Diaries"
The Paley Center For Media's PaleyFest 2014 Honoring "Lost: 10th Anniversary Reunion"
5 Ways Ian Somerhalder Has Taught Me to Live Life http://sulia. 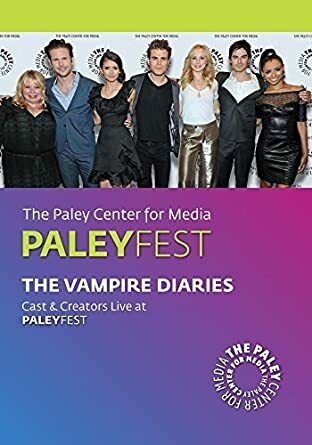 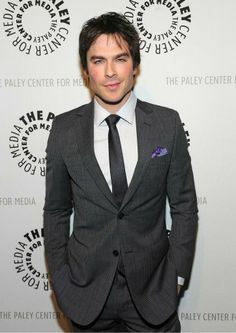 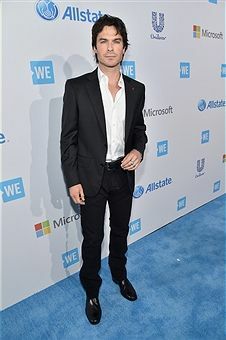 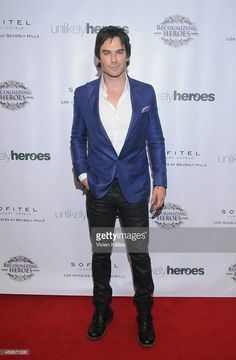 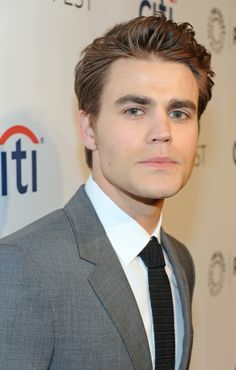 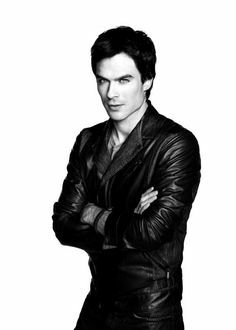 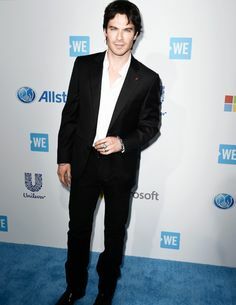 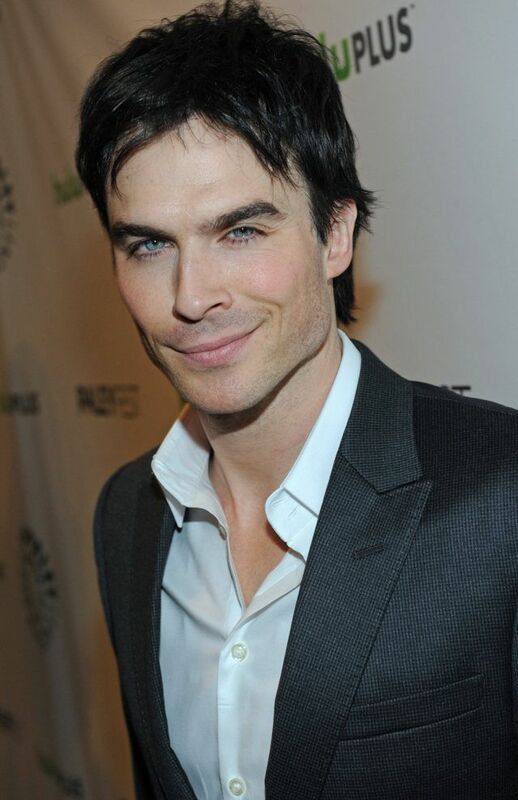 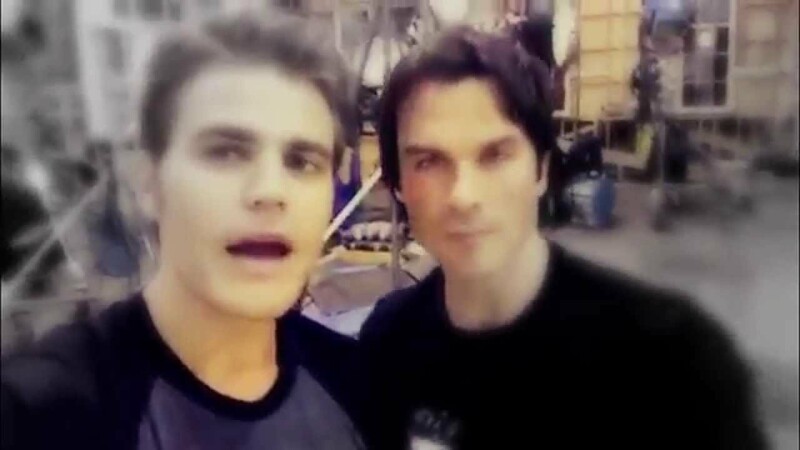 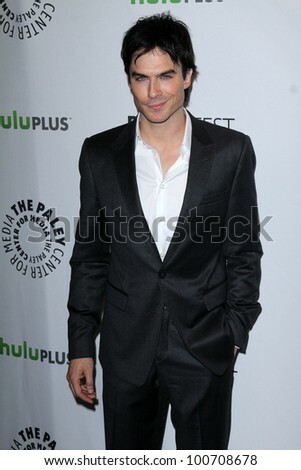 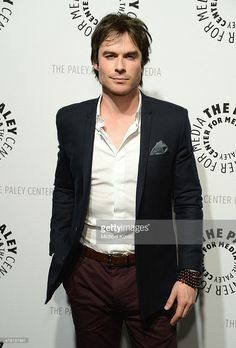 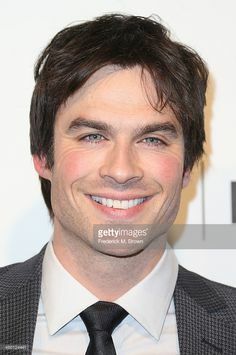 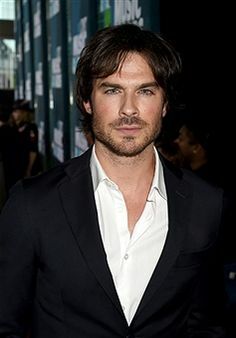 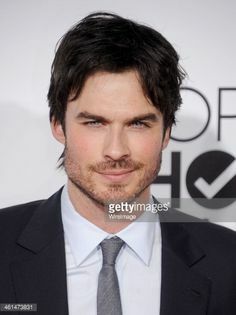 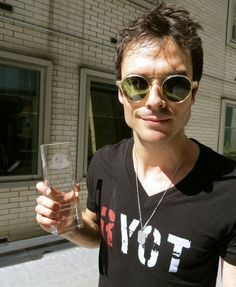 Ian Somerhalder New Film Details "Time Framed"
Vampire Diaries stars Ian Somerhalder, Nina Dobrev, and Paul Wesley were invited to speak on a panel during a March 2010 PaleyFest event.